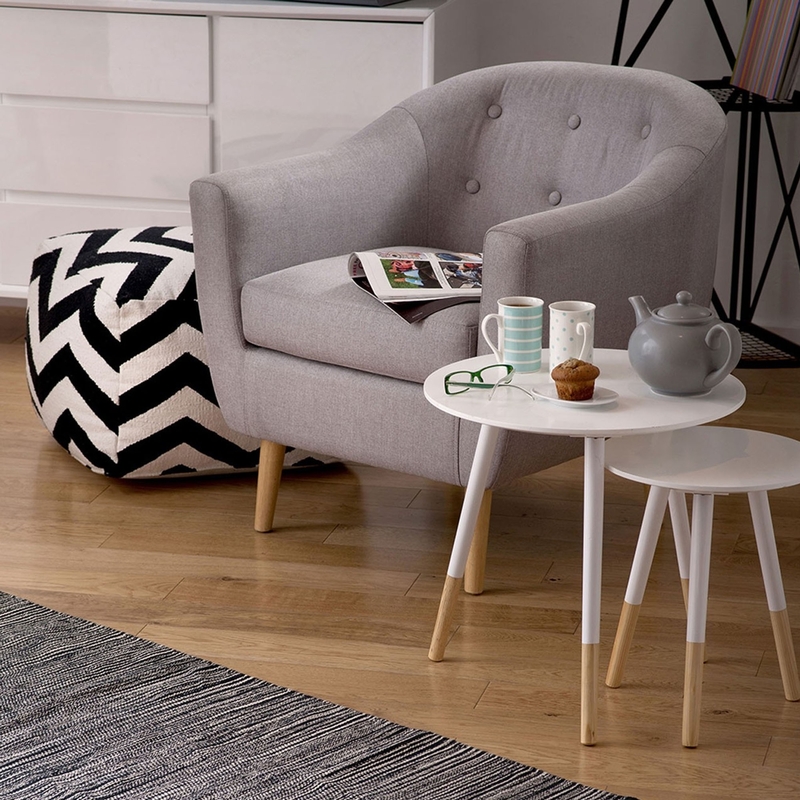 Add a homely style to any household by introducing this fantastic Stockholm armchair. It has a very simplistic design, touched by a contemporary style combining into the perfect chair for any home. As well as looking brilliant, it is also very comfortable because of its welcoming rounded back.